You can almost see it in the air. The long awaited spring after the snow-filled winter is just about here. OK, fine. You can’t see it. But it is officially March, so we’re counting it as spring. 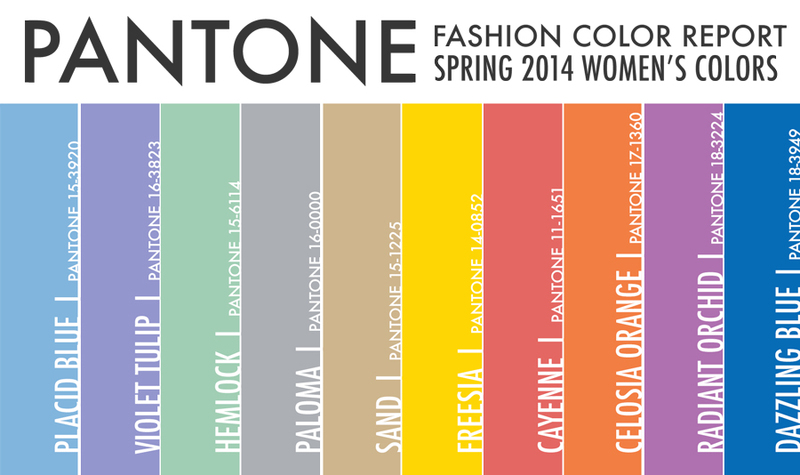 And with spring comes the new lineup of spring pantones! Feast your eyes on these lush, warm-weather colors….